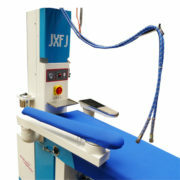 Availability: In stock Category: Finishing Equipment. 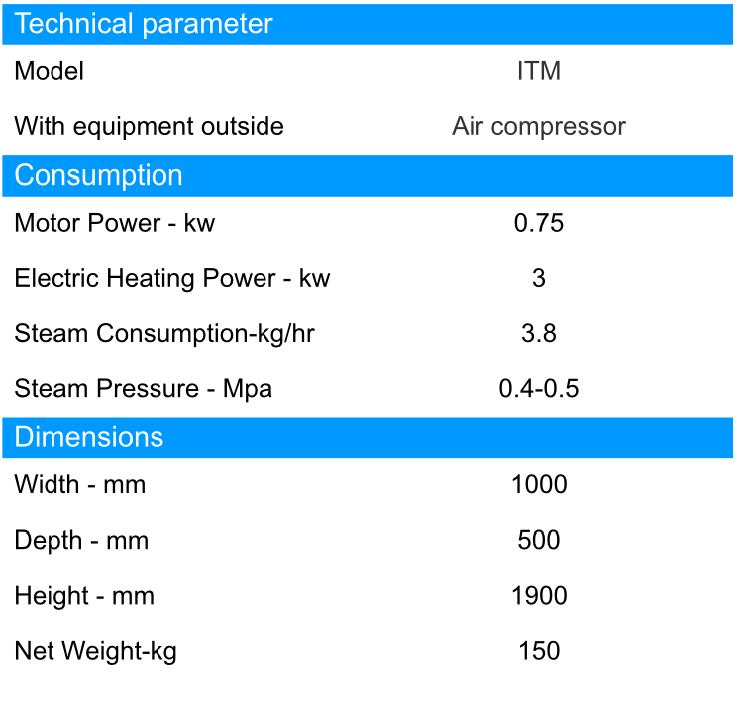 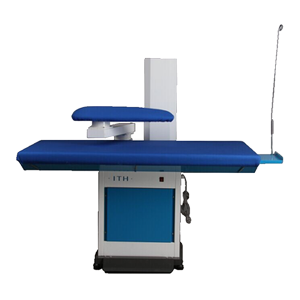 1.Multifunctional ironing table contains vacuum iron table, stain removal, lighting, steam boiler all in one equipment. 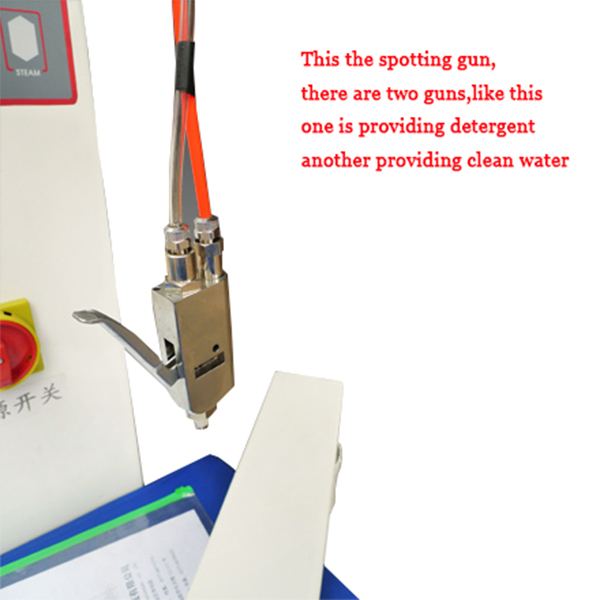 2.Equipped with a set of air spraying gun, two sets of imported stain removal spray gun, one provides chemicals, the other provides water. 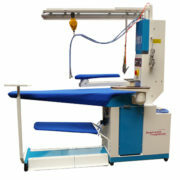 3.Double working table, you can iron the garment with left or right hands. 4.When using the waving-arm, you can change the suction function between table and die head. 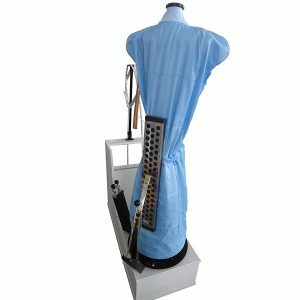 5.The bottom board built-in stainless steel mesh, ensure long using time, at least 5 years life. 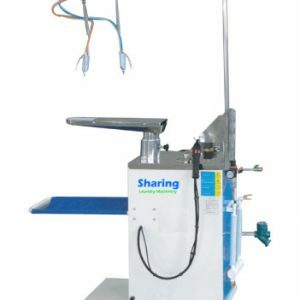 6.This ironing table is energy saving, lower consumption, including steam, electric. 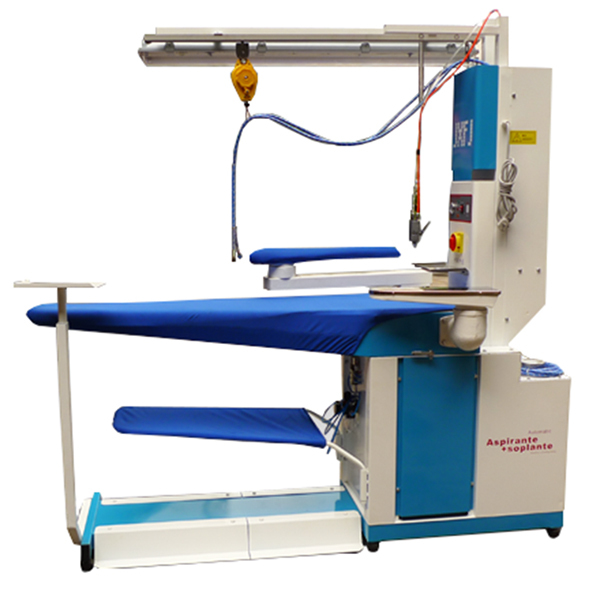 7.Our multifunctional ironing table is economic and durable, is very popular with dry cleaners, laundry shops, hotel laundry in most countries.